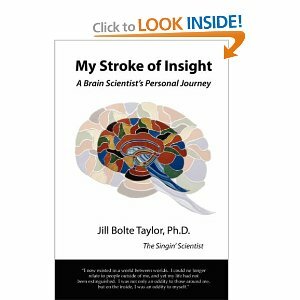 Jill Bolte Taylor is a neurologist and the renowned author of My Stroke of Insight, which describes her experience and insights gained from a stroke she suffered at age 37. One of her “strokes of insight” is that inner peace is just a thought away. Inner peace is just a thought away? Why would you care about feeling inner peace? All you want to do is write. There are good reasons to access inner peace. 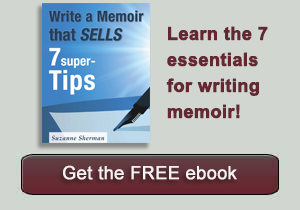 Good memoir writing sources from a creative charge deep inside as well as from an urgency to share your story or stories with others. 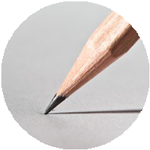 It can also come from a desire to explore your experience with and for yourself through writing. After that initial creative charge passes, further writing on the same subject or piece can require more left brain qualities: discipline and determination, maybe a writing schedule or calendared date with yourself. Inner peace allows you to sit still, and writing takes that kind of stillness. 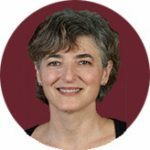 Inner peace is comfortable with solitude, and memoir writing likes a tranquil environment where you can access the privacy of the mind where memory and imagination naturally interweave. But how do you access a sense of inner peace when you’re writing about something emotionally distressing? I hear from writers that as much as they want to write, they get restless at the desk, they can’t sit still long enough to get anything finished. There are some ways to beat that restlessness. When you have courage and a willingness to be vulnerable, good, honest writing can happen. See if you can access the inner peace that is only a thought away and find out what happens with your writing. Maybe you’ll get more written — and more finished — than ever before.